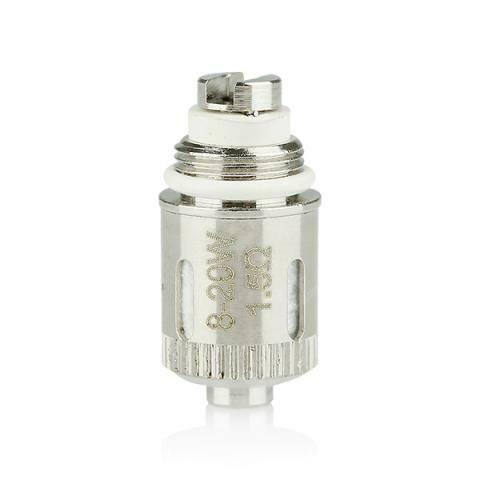 Eleaf GS-Air Dual Coil is the special coil for Eleaf GS-Air Dual Coil Atomizer. With excellent quality and craft, it easily brings large vapor. Also, it can work with high wattage batteries. Get it to enjoy your excellent vaping! • It can only work with Eleaf GS Air Atomizer. Not the first time I have purchased Eleaf items from this seller and certainly won't be the last, these are excellent atty's. The goods are of good quality, reasonably priced and are delivered in reasonable time. Atty's and seller highly recommended.